Modern family portraits are all about personalities. What do you do when the kids have too much energy? You have them run... And these three brothers loved the competition. 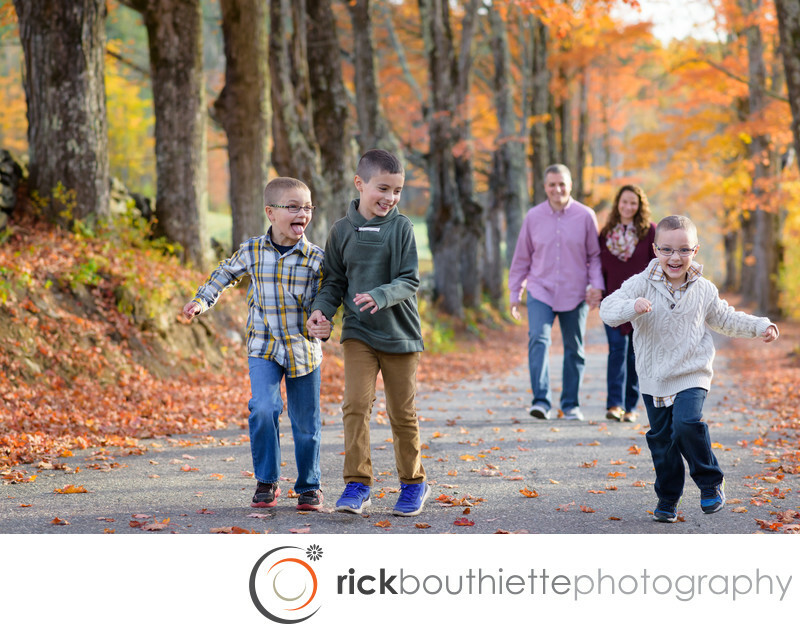 The New Hampshire fall colors are a perfect backdrop for family portraits.